You read that title right. You may not be almighty, but you are capable of stuffing God in a box of your making. It’s so easy that most of us do it without even knowing or thinking about it. And then we marvel at those who live what seem like extraordinary lives, not knowing that they have simply let God out of their box. 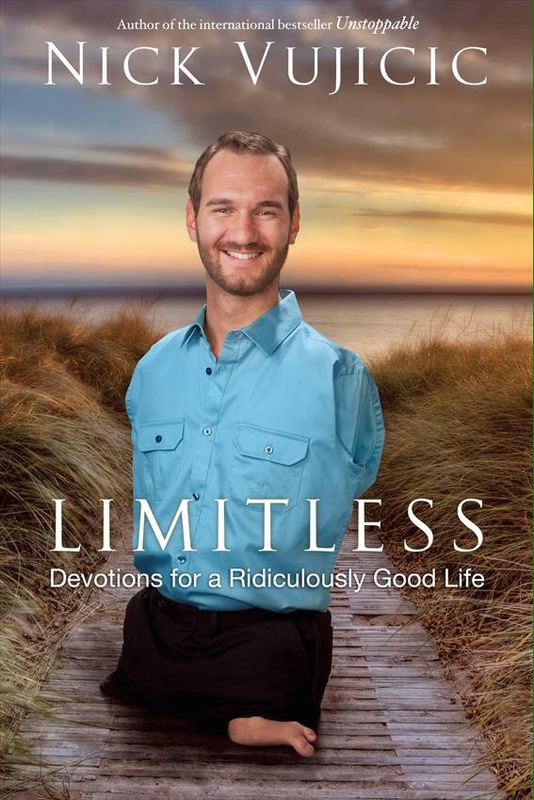 Case in point: Nick Vujicic. He was born without limbs-no arms or legs. Can you imagine the box he had as a child where he stuffed God? That box must have been filled with lots of whys, hows, whens, and seriouslys. And who could blame him? Sounds perfectly natural to think God had messed up-you might say he put himself in Nick’s box. Too often we tell ourselves we aren’t smart enough or attractive enough or talented enough to pursue our dreams. We buy into what others say about us, or we put restrictions on ourselves. What’s worse is that when we consider ourselves unworthy, we are putting limits on how God can work through us! When you give up on your dreams, you put God in a box. From Nick’s quote, we can see three ways to let God out of any box where we’ve decided he belongs. How their lives and those impacted by their decisions would have been changed had God stayed in their box!